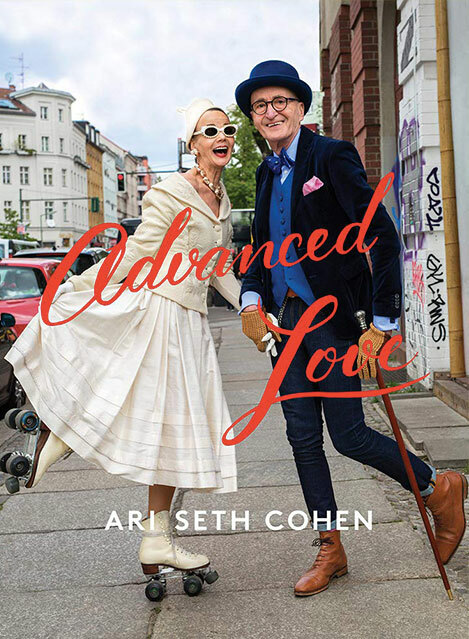 I’m excited to share that I just signed a book deal for Advanced Love with ABRAMS books for a February 2019 release date. 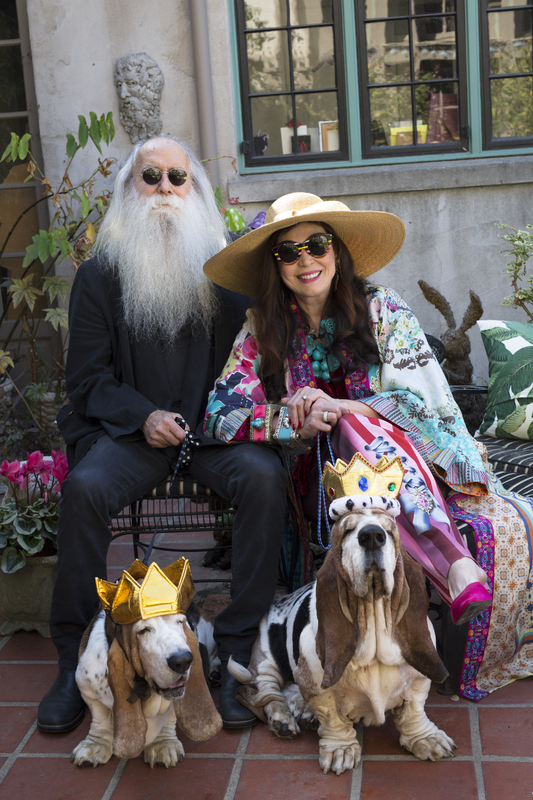 The book will be filled with affectionate portraits, stories and advice from inspiring and creative older couples across the globe. I’m still dong a bit of shooting so if anyone knows of a couple that would be perfect for this project please email suggestions to Advancedstyleinfo@gmail.com . Sorry if I can’t get back to everyone, but I very much appreciate your help. I hope everyone has been enjoying Advanced Love so far!